Ugandans are increasingly thinking outside the box to supplement their meager monthly salaries. Youth unemployment has also forced many into business, thus making Uganda one of the most enterprising countries globally. 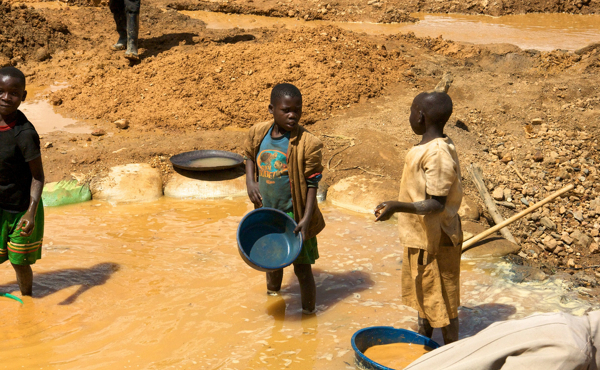 In Uganda, over 400,000 young people enter the job market annually yet a mere 9,000 new jobs are created each year, leaving not only many jobless, but also with shattered dreams. 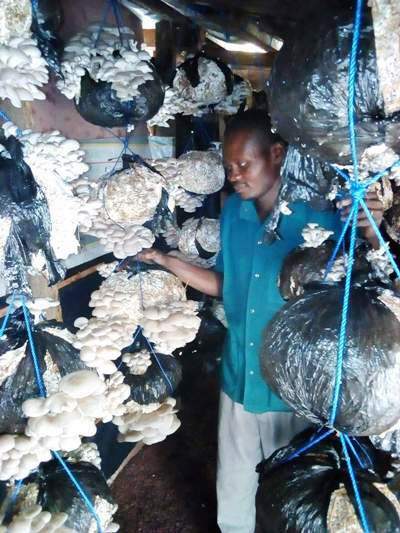 While many are looking for the scarce jobs, Steven Buhutu, in his 30s, chose to quit employment to concentrate on mushroom farming. Buhutu holds a BSc. Agricultural Land Use &Management from Makerere University. “I have spent over ten years in the street field of experience. I know how unemployment has gone rampant in our country and Africa t large. After that long time trying to apply what I learnt, I decided to go into business,” Buhutu says. He explains that he joined mushroom farming over a year ago after being inspired by numerous seminars organized by Kisoro District’s Production Department especially on mushroom business. “Given my professional back ground in biological sciences and agriculture, I was inspired to go for mushroom growing because there was a gap in Kisoro,” he says. 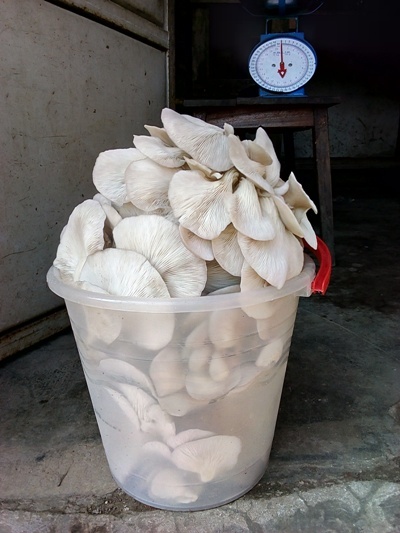 This is how he founded Lake Mutanda Organic Mushroom Project (MOMP) that produces oyster mushrooms. 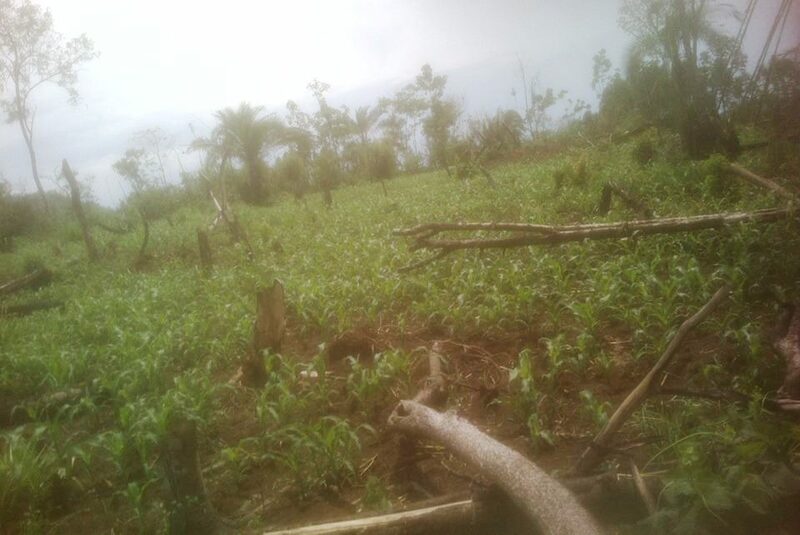 The project is located at the shores of Lake Mutanda, Nyundo Sub-County, Kisoro district. He says he buys spawns from Mushroom Training Resource Centre (MTRC) Kabale. 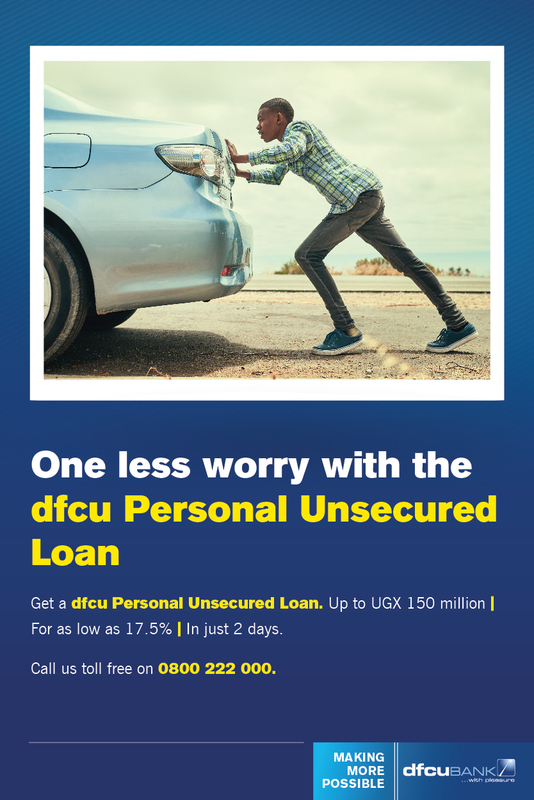 Going by Buhutu’s figures, it means he is able to earn a gross profit of Shs42, 000 a day and Shs1.26m per month. Buhutu says the project aims to reduce land pressure as well as land fragmentation that are rampant in Kigezi region due to high population. “This is possible with indoor mushroom farming technology,” he says. He reveals that as a director of the project, he trains mushroom production partners as he concentrate on organizing market. “I have trained over 20 people in 4 groups targeting different Sub Counties including one in municipality,” he says. He thanks MTRC Kabale for the trainings in mushroom farming. 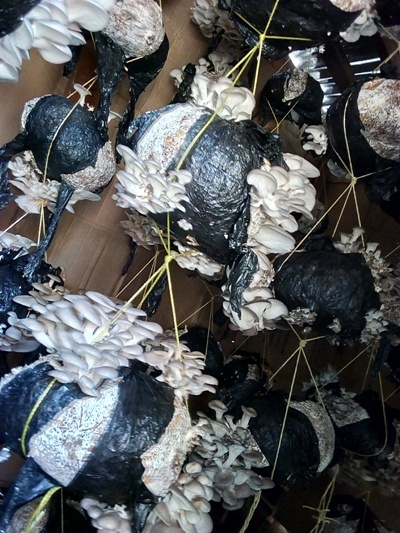 “These youth helps Mutanda Organic Mushroom Project a lot in training partner farmers interested in implementing mushroom production,” he says. He says his main challenge currently is the high cost of buying spawns. It is also costly for him to transport them from Kabale to Kisoro. “We have no spawn source here in the district. 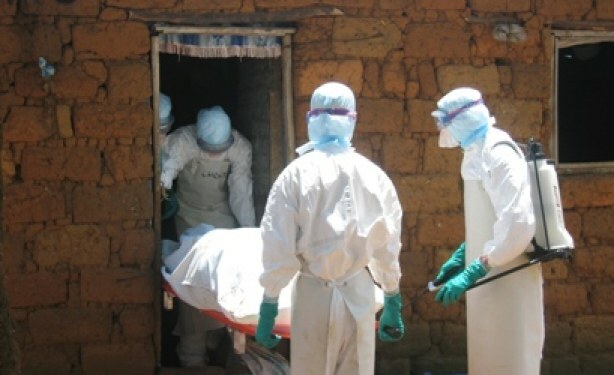 This is where we need external support whether from government, donors or private investors to breach this gap,” he says.